Mother Goose strives for excellence to ensure that your child or children have the best experience possible to keep them safe, secure, and entertained. We come to your residence, time share, rental, or hotel. Our Babysitters and Nannies Come To You! We are a bonded, insured and licensed company. All of our babysitters are required to have at least 3 references directly related to child care experience. They are all C.P.R., Infant CPR and First Aid certified. All our sitters have Been Verified background checks and are drug tested. A profile of your nanny will be emailed to you upon request. 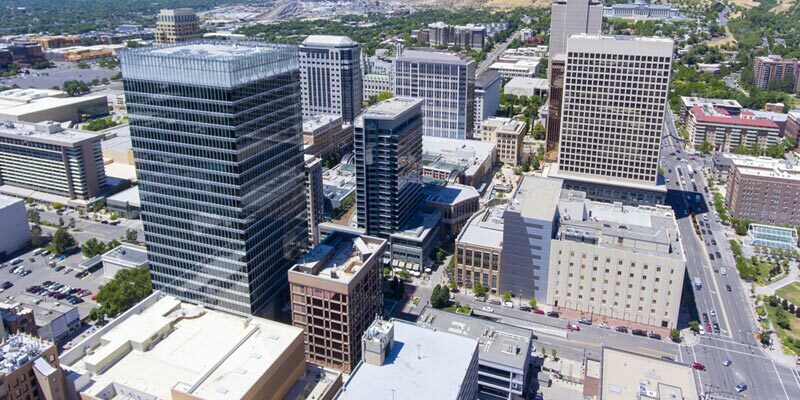 Looking For Things To Do In Salt Lake City And Park City? 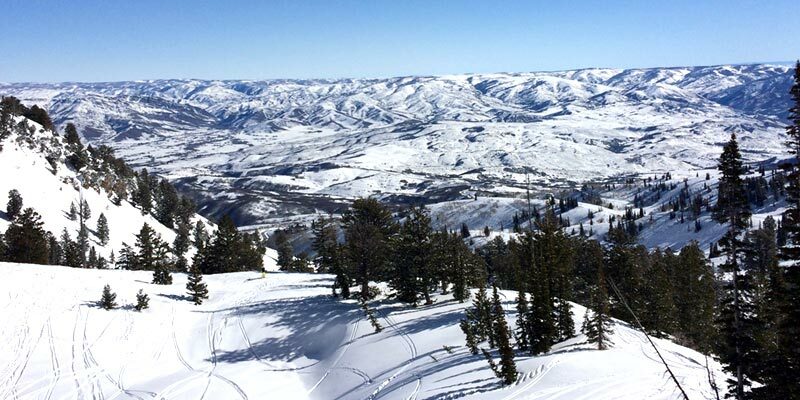 There are so many things for adults to do in Park City that it’s no surprise that you’ll need a babysitter from time to time. You’re in the right place to find one! 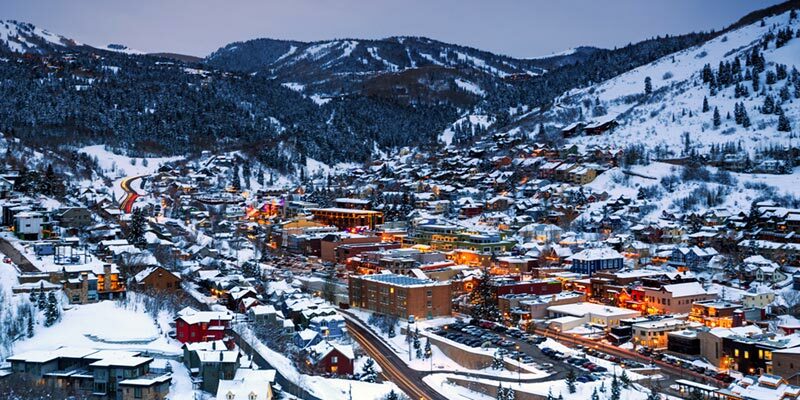 Our Park City babysitters have plenty of experience. Each is CPR certified and has passed a Been Verified background check. You can rest assured that your little ones are in good hands! Do you need a babysitter in Salt Lake City? You’re in the right place! Our experienced Salt Lake City babysitters have all passed background checks and provided several good references. No matter the reason why you need a babysitter, we’ve got it covered. We even have baby care equipment that you can rent, including toys, beds, and car seats. Sometimes skiing is more fun when the kids don’t tag along. You need a well-trained babysitter for these situations. Our Wasatch Front babysitters are all fully trained in CPR. They also have first aid certifications and have passed background checks. We make sure that your kids are left with a trustworthy sitter so that you can have fun on the slopes. © 2017 | Mother Goose Child Care Serices, LLC. All rights reserved. Site created by Mother Goose staff and a partnership with our Salt Lake City web design partner.